A Gift from The Daily Miniature: Your Own Free Mini Book! 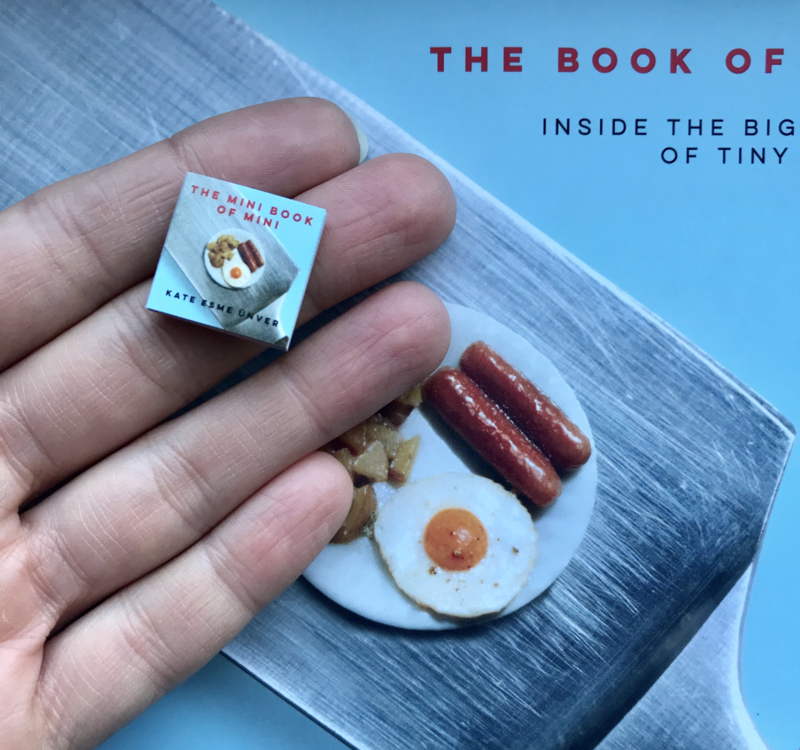 the book of mini: inside the big world of tiny things is now in stores and available through e-retailers. spoiler alert: it comes with a mini.